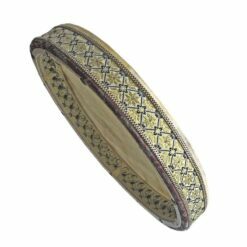 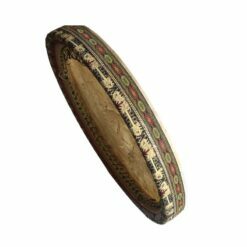 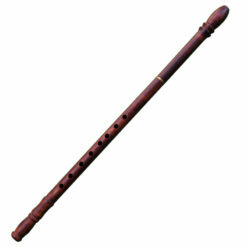 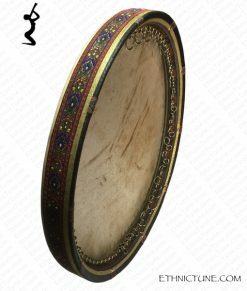 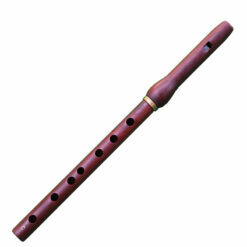 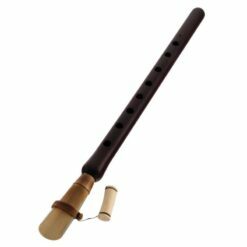 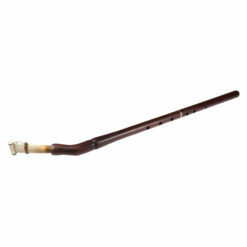 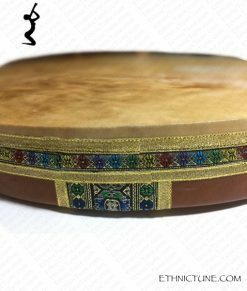 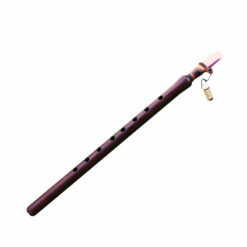 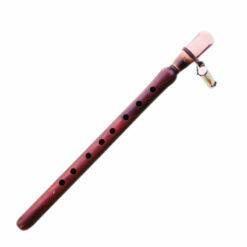 This is absolutely the right place if you are looking for Concert Quality Professional Armenian Wind instruments – Duduk, Pku, Shvi, Blul, Sring, Zurna specially handcrafted to produce accurate and great sound. 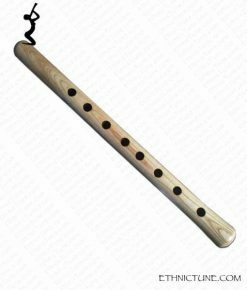 You’ll be amazed to find the incredible tonal quality of our Armenian wind instruments with extreme accuracy in studio atmosphere and stage. 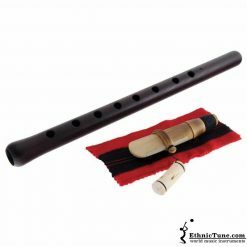 Each instrument of EthnicTune workshop is built with a keen eye for tuning, tone, quality and beauty.